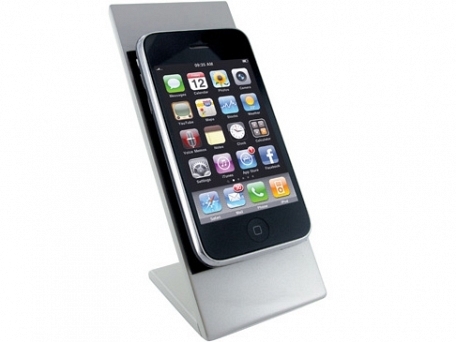 A sleek range of mobile phone holders designed in the most seamless fashion to ensure your mobile and company is directly linked with class and an effortless accuracy. Featuring an impressive non slip tactile rubber surface to hold your phone and a superb smooth area for your print. The office loved these! Looks good, the phones stay where they're put and our logo really stands out.